Kobe Bryant opens $100 million venture capital tech fund with Jeff Stibel. 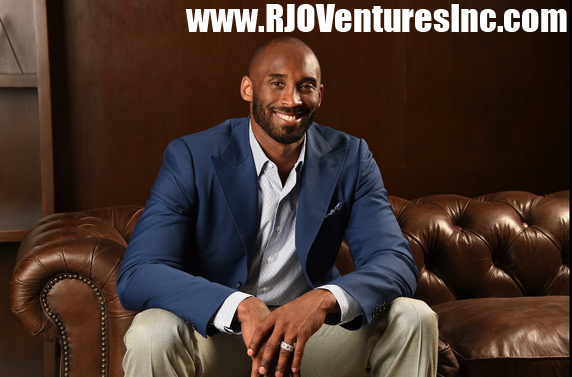 Featured at RJO Ventures, Inc.
"This is one of my passions," Bryant said on CNBC after he rang the opening bell Monday on the New York Stock Exchange. "We are one gear, 100 percent laser-focused, and here we go." Kobe announced on Monday that he's partnering up with former Web.com president Jeff Stibel to start a $100 million investment fund. The name of the company is "Bryant Stibel" and will focus on technology, media and data. It has already invested in thirteen companies, including The Players' Tribune, LegalZoom and a video game design company called Scopely.